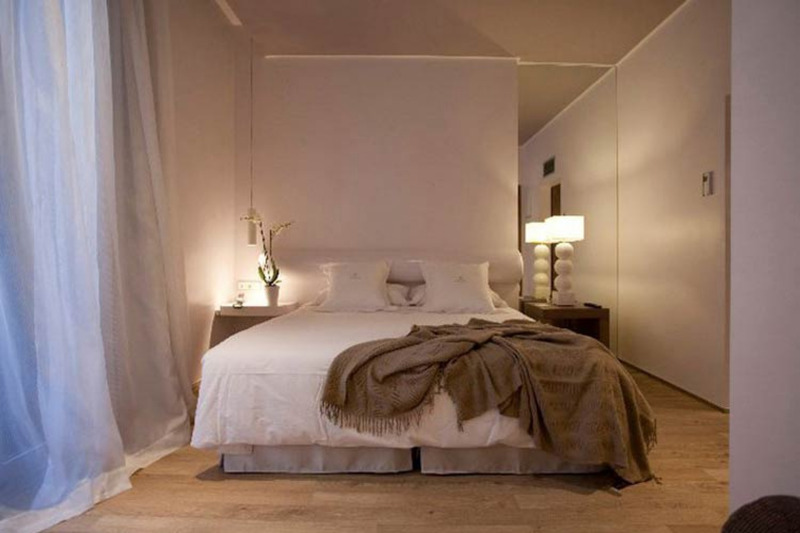 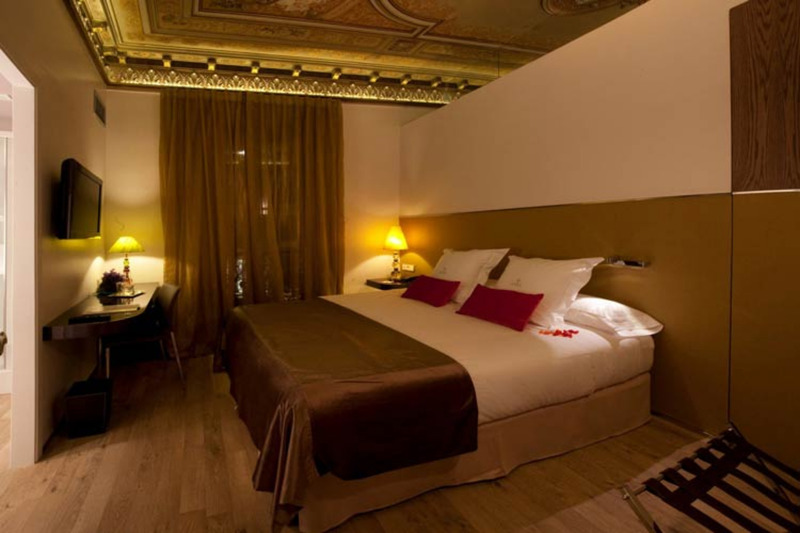 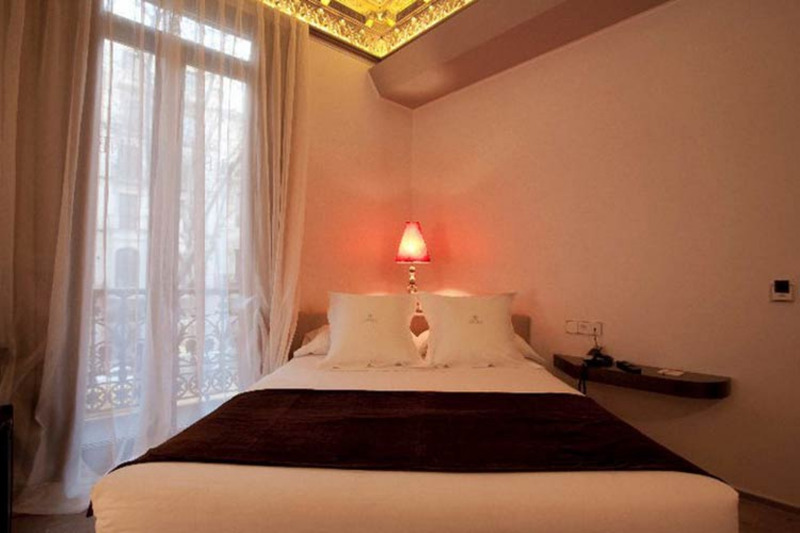 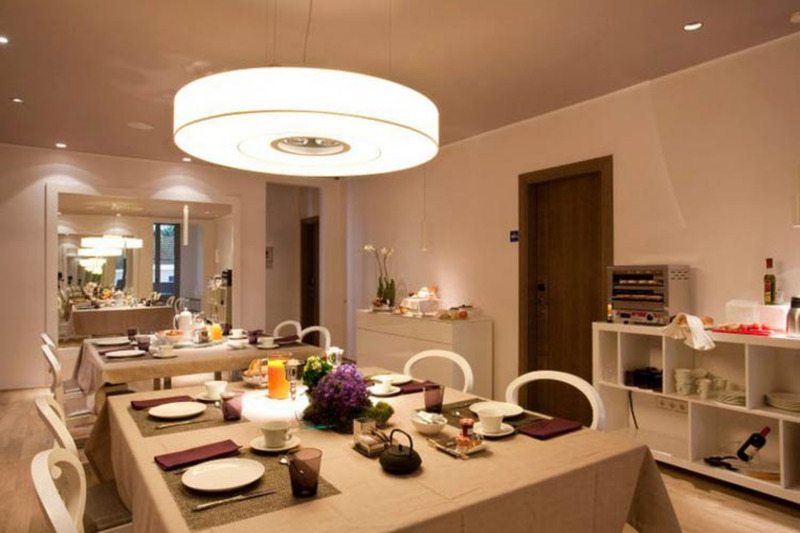 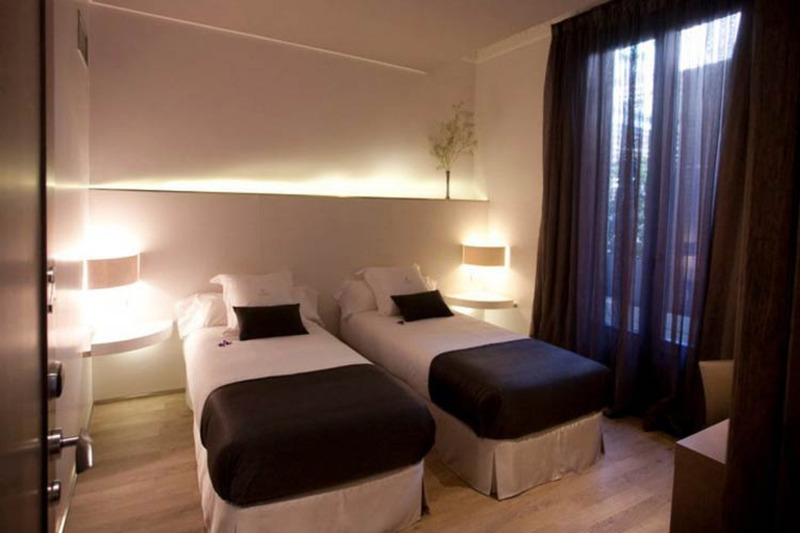 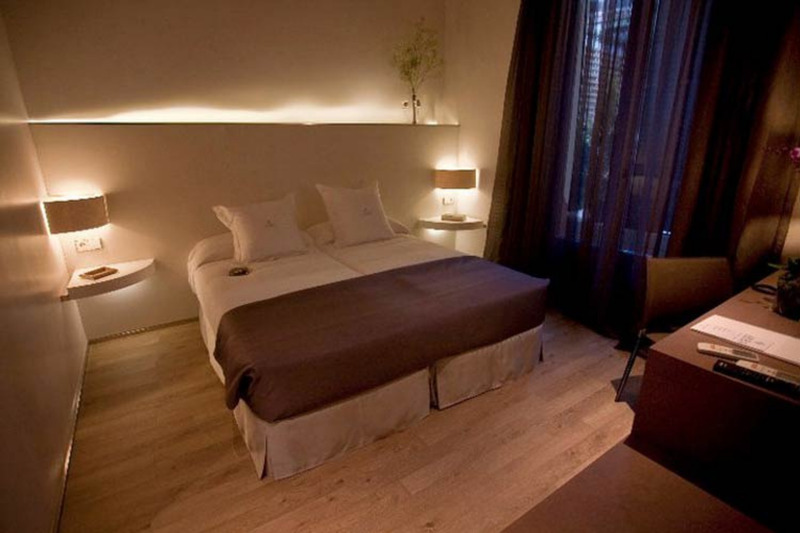 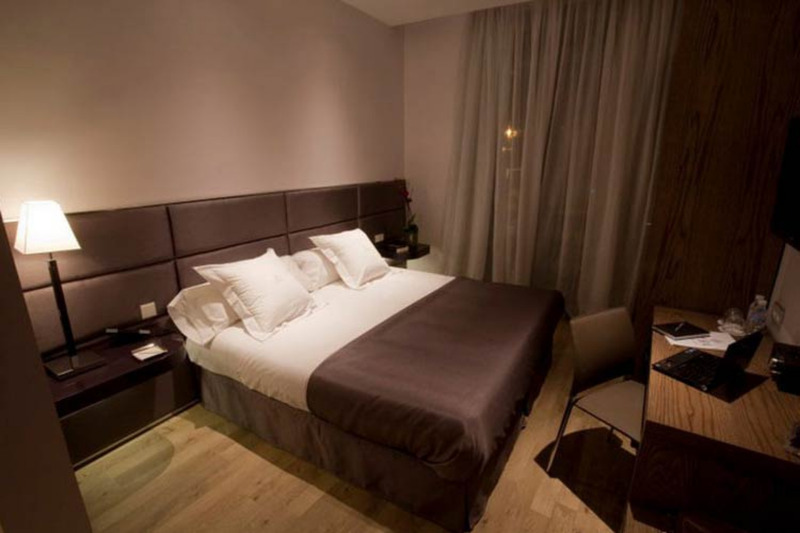 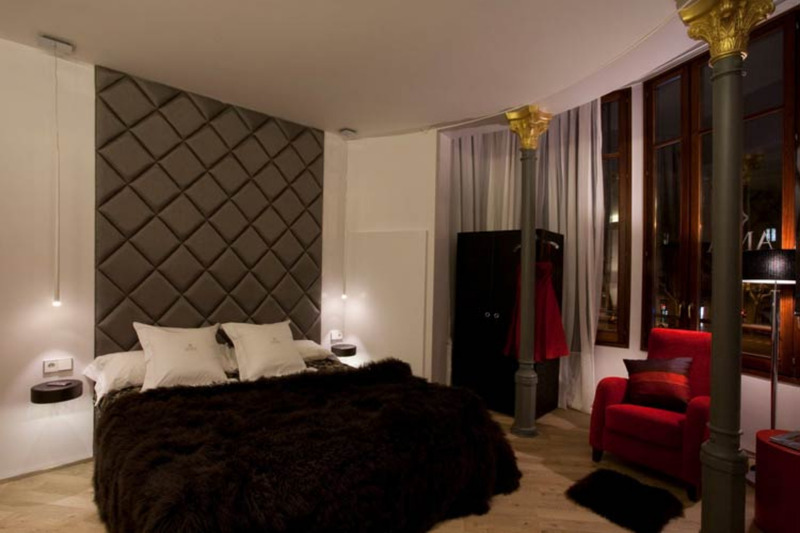 Anba Bed & Breakfast Deluxe offers accommodation a stone's throw from Barcelona's Plaza Catalonia. 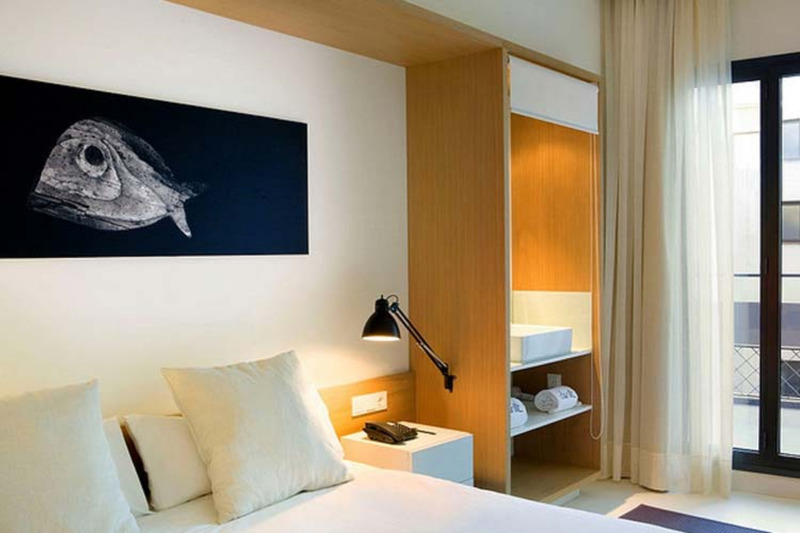 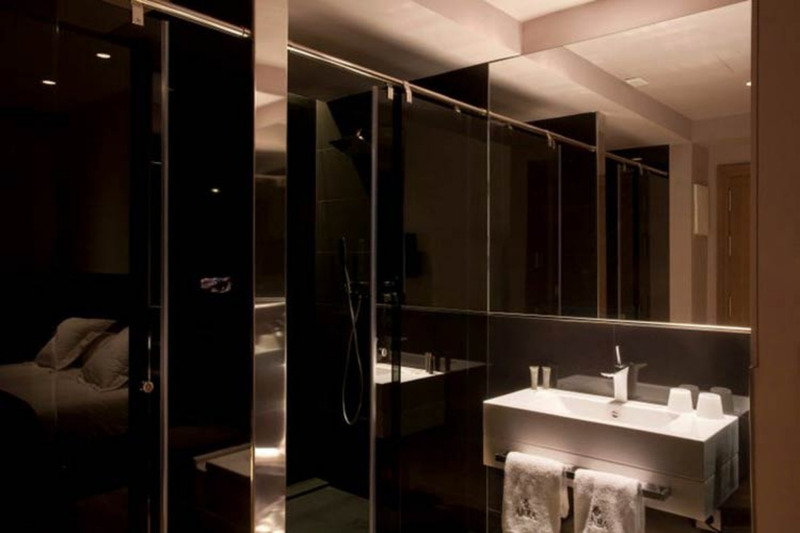 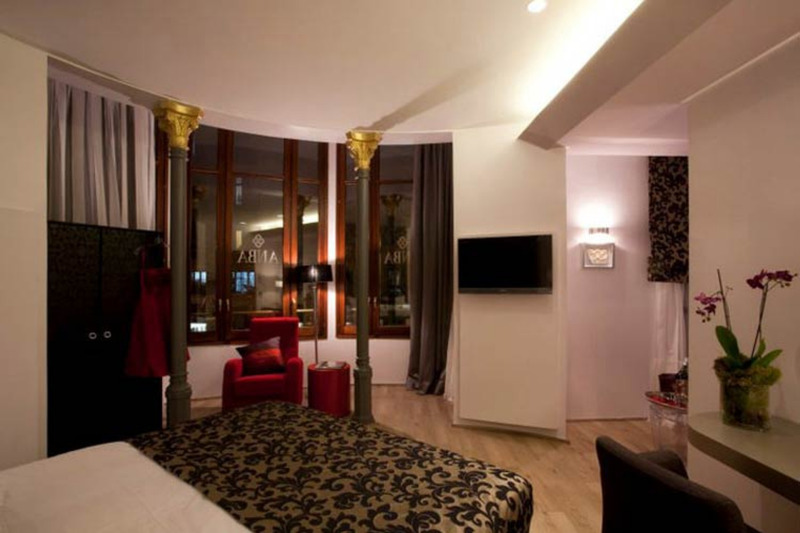 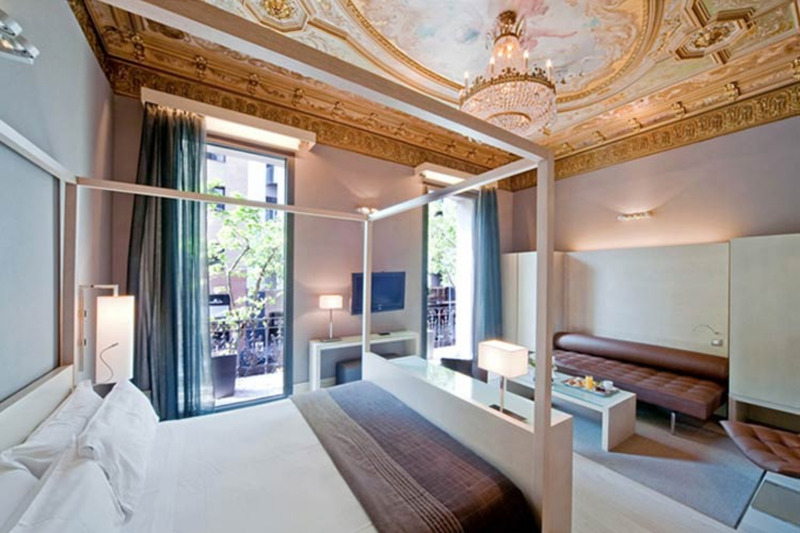 It is ideal for the Cathedral, the Picasso Museum, the Gothic Quarter, Barceloneta and the Ramblas. 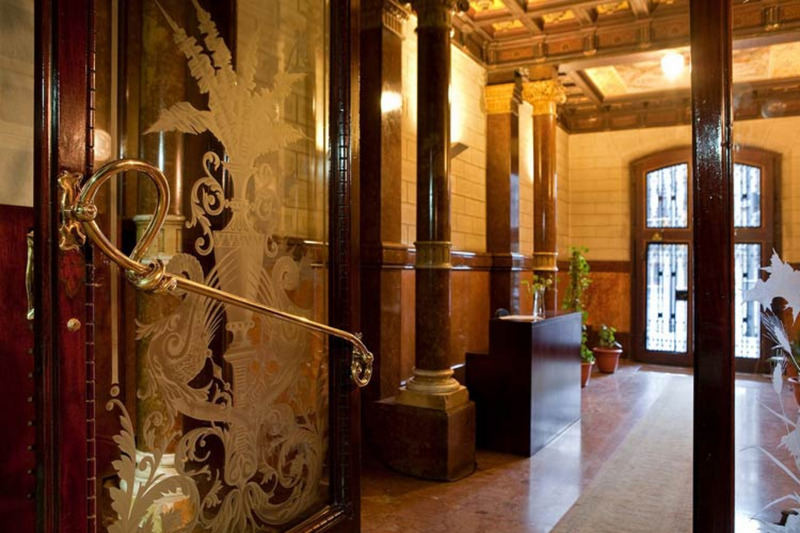 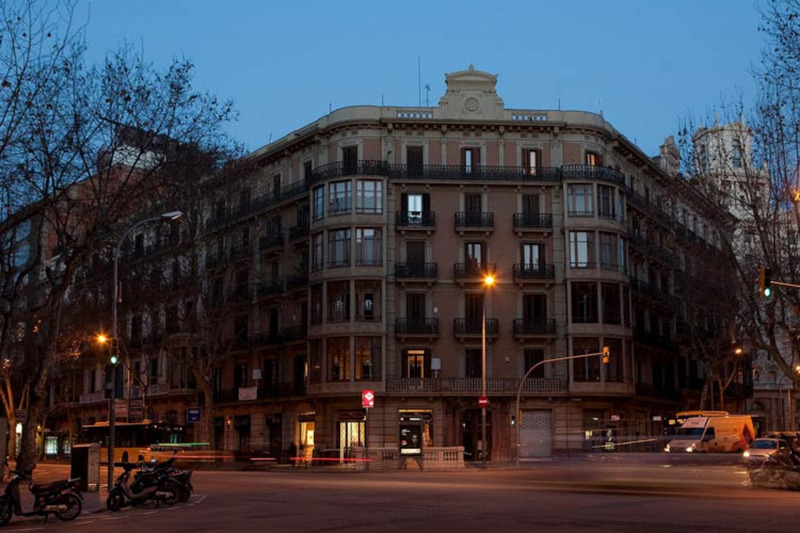 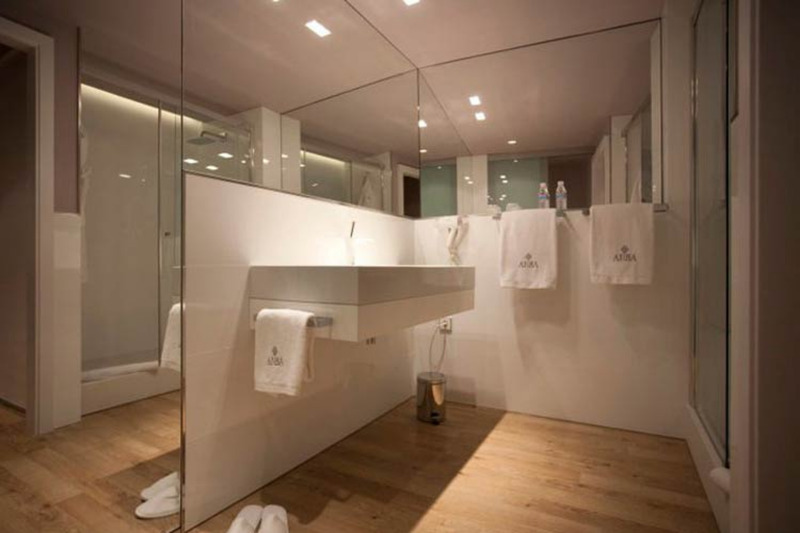 Two metro lines and a train station are just a short walk away from the hotel giving guests easy and comfortable access to the rest of Barcelona and the region of Catalonia. 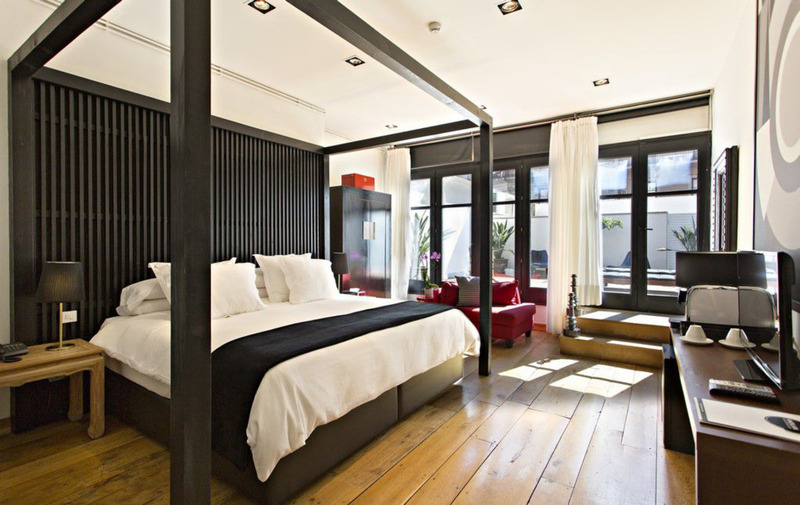 All the rooms at the Anba Bed & Breakfast Deluxe are decked out in stylish furnishings with hand-painted ceilings. 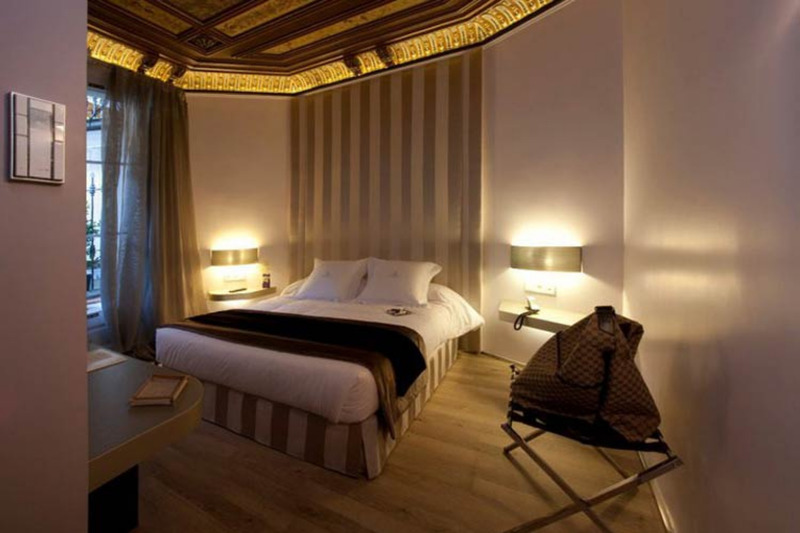 The hotel also boasts the latest in modern amenities, including laptop safe, flat-screen satellite TV, Wi-Fi and rain-effect shower. 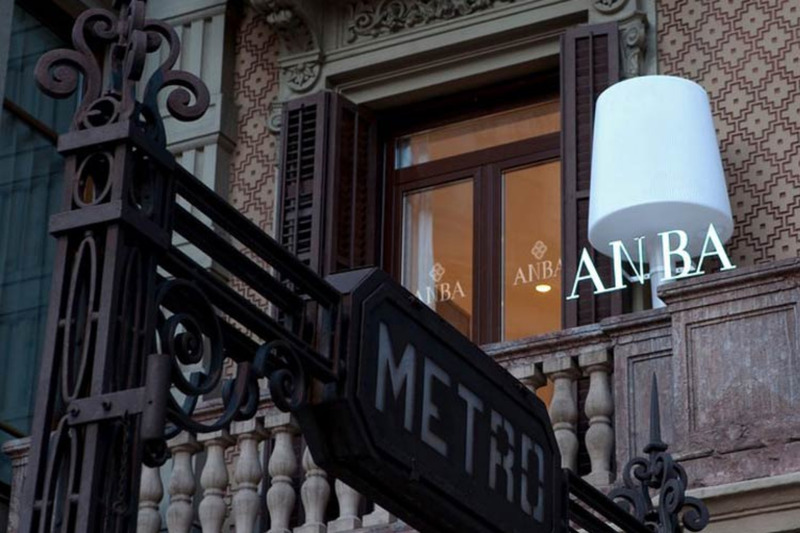 Breakfast at the Anba is a varied buffet, including freshly-squeezed juice and locally-sourced produce. 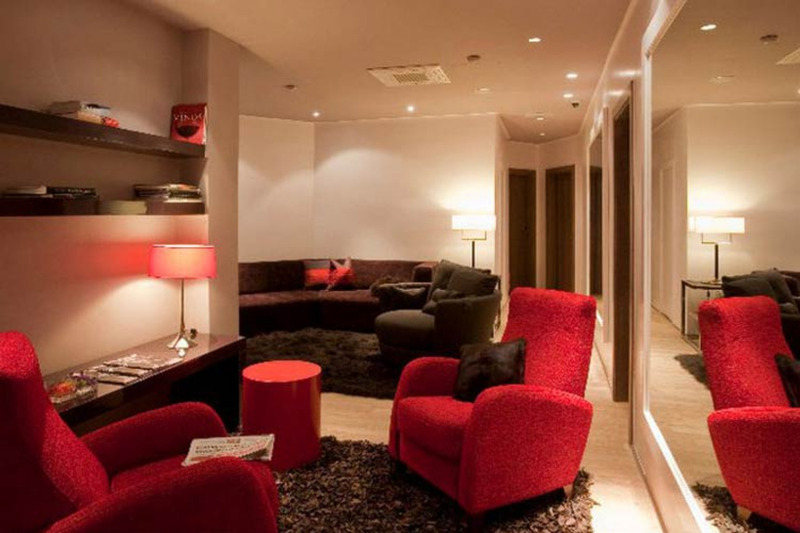 Bar service and complimentary tea coffee is available. 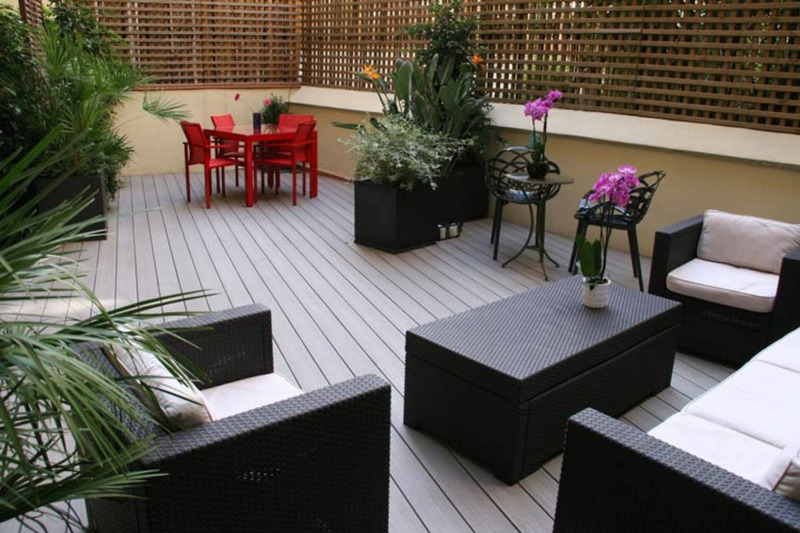 Guests can relax on the large terrace with chill-out garden.